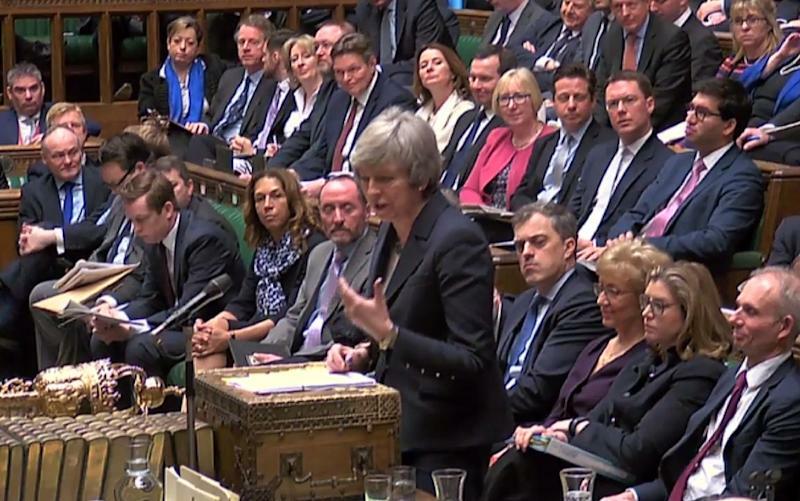 London (AFP) - British Prime Minister Theresa May on Thursday suffered another defeat in parliament over her Brexit strategy, just 43 days before Britain is due to leave the European Union. The House of Commons rejected a government motion intended to express MPs' support for May as she continues an 11th-hour bid to renegotiate her Brexit deal with the EU. Hardline eurosceptics in her Conservative party abstained from voting on the government's non-binding motion, which they believed raised the chances of avoiding a no-deal Brexit. Opposition leader Jeremy Corbyn said the defeat "shows there is no majority for the PM (prime minister)'s course of action in dealing with Brexit." "She cannot keep on just running down the clock and hoping that something will turn up that will save her day and save her face," he said of May, who was not in parliament for the defeat. A Downing Street spokesman blamed the setback on "a concern from some Conservative colleagues about taking 'no deal' off the table at this stage". He added that the government would continue to seek changes to the withdrawal agreement May has struck with the EU but has so far failed to sell to MPs, "to ensure we leave on time on 29th March." British MPs roundly rejected May's initial deal last month, but later parliamentary votes suggested a slim majority for her deal if she could get rid of the so-called "backstop" clause intended to keep the border with Ireland free-flowing. 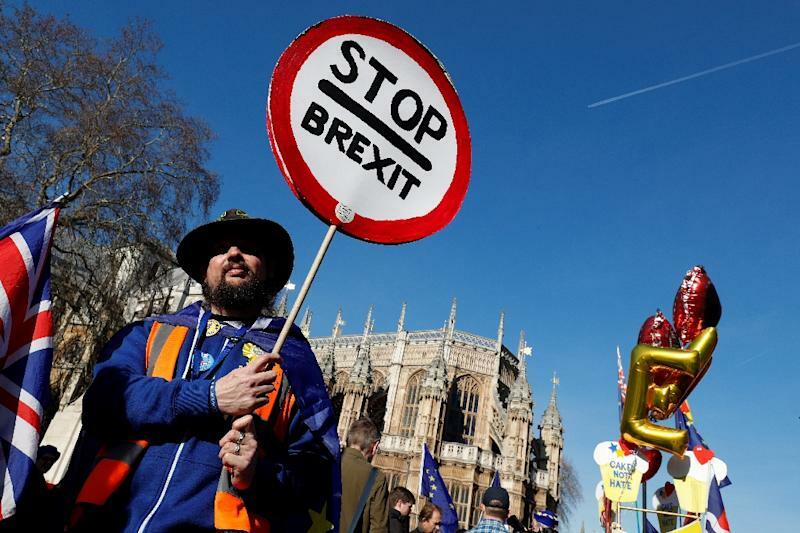 Ronan McCrea, professor of constitutional and European law at University College London, told AFP that Thursday's defeat made May's ongoing negotiations with Brussels "even more impossible". "They will rightly say 'well, how do we know that any concessions we give won't be followed by further concessions, because we don't know that you can get anything through parliament'," he added.